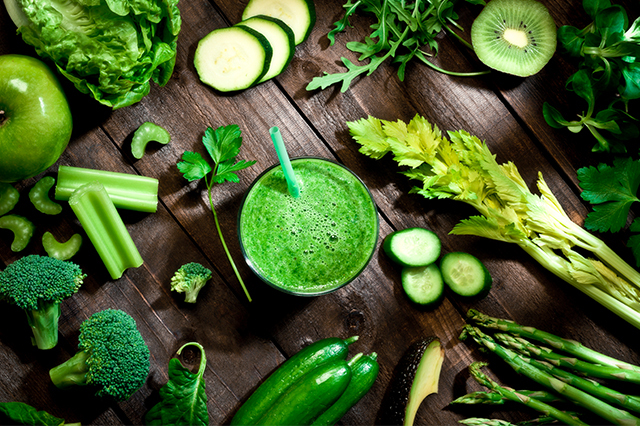 Green is everyone’s favorite color on St. Patrick’s Day. If you’re looking to liven up your party or dinner table, you’re in luck. Nature has a bounty of options that don’t require food coloring. Brussels sprouts – These are packed with vitamins A and C as well as birth-defect fighting folate and blood pressure-balancing potassium. Not into Brussels sprouts or kale? Consider such other cruciferous veggies as broccoli, arugula, and bok choy. Kale – A member of the powerhouse family of greens known as cruciferous veggies (a fancy word for the cabbage family), kale has bone-boosting vitamin K, vision- and immune-boosting vitamin A, and even anti-inflammatory omega-3 fatty acids. Asparagus – This springtime vegetable is rich in vitamins K, C, A, and folate. It also has a number of anti-inflammatory nutrients. Asparagus is also famous for a healthy dose of inulin — a “prebiotic” that promotes digestive health. Green Beans – Also called string beans, green beans are a common side dish in Southern cooking. They’re loaded with fiber, which can help lower cholesterol and stabilize blood sugar, making them an excellent choice for people with diabetes. This smoothie is full of iron, potassium and vitamins and taste like a yummy treat. Tightly pack spinach in a measuring cup. 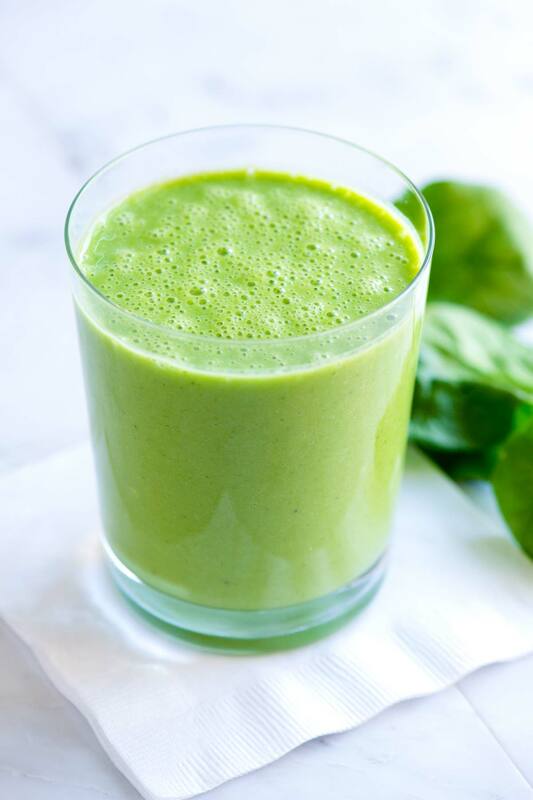 Add spinach to blender with milk alternative. Blend together until all chunks are gone. Add pineapple, mango and banana. Serve cold with ice if desired. 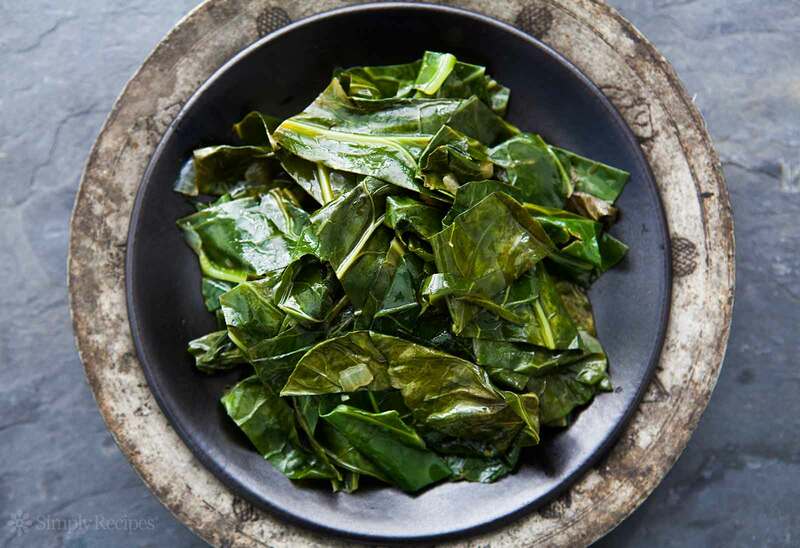 Collard greens not only taste good, they supply a good dose of fiber, calcium, protein and iron. To keep this Southern staple healthy, keep the sodium low and skip the meat. Wash and cut the collard greens and place them in a large stockpot. Add the remaining ingredients and enough water to cover. Cook until tender, stirring occasionally, about 3 1/2 hours. The flavors will blend even more if you let the greens sit for a bit after cooking.